AMAZING BY DESIGN - The reptilian design sets the tone for eating up those miles! 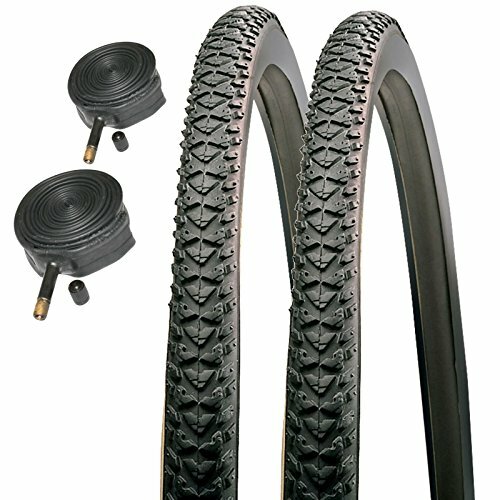 Measures 26 x 1.95 and will replace a worn tire on a hybrid or comfort bike. 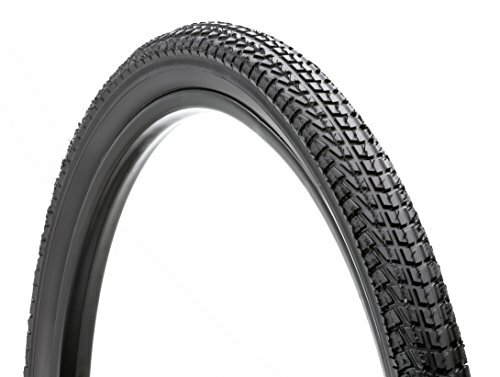 Schwinn MTB Tire comes with a built in flat resistant layer for ultimate protection on the road or trail. Ultra durable steel bead construction and traction suited for trail riding. It fits most 20-Inch bikes. Tire dimensions: 20-Inch 2.0-Inch. 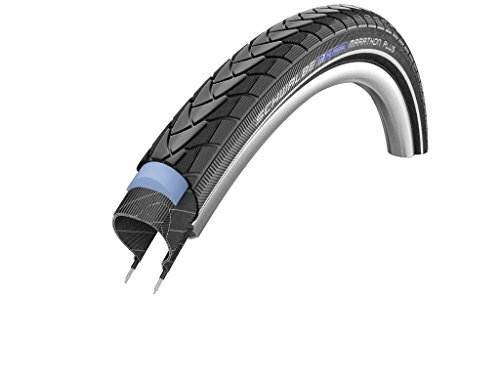 The Schwalbe Marathon Tire incorporates light-reflecting sidewalls for better visibility and also utilize a Kevlar-MB-Belt for high puncture resistance. Features: Marathon Silica compound for easy rolling and longer life Reflex sidewalls incorporate light. We've all heard the old adage: it's not about the destination, it's about the journey. Make your journey even more exceptional with a set of Kenda Kwest tires. Ride on streets and roads and paths and grass and maybe even a little gravel. 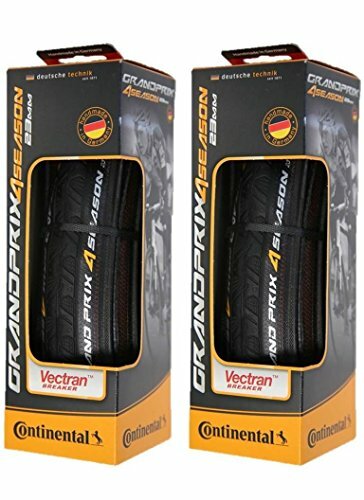 These 700X32C rubber tires are designed to ride through sun and rain and wind with virtually no issues and wear evenly as you continue to trek, whether on your commute or recreationally. The unique tread pattern on these versatile tires allows water to disperse evenly, so you maintain a steady, stable ride with traction and braking control. More vroom , less eeeek. And for this price? How could you go wrong? You can't. For almost 40 years, Mongoose has been in the dirt, on the trails, and off the ramps. Founded in 1974 in a Southern California garage, Mongoose has always been an aggressive brand with products that push the limits of what a rider can do. Conquer any off-road trail with ease with this steel-framed mountain bike with supersized all-terrain knobby tires. A Shimano rear derailleur with seven speeds makes hills easier to climb, while twist shifters make it smooth and easy to change gears while riding. The threadless headset is adjustable for riders of different heights. For added speed and performance, the strong, lightweight alloy rims keep the weight down. Ride comfortably with beach cruiser pedals and insure safety with front and rear disc brakes. This bike ships ready to be assembled. Sized for adult riders 4' to 5' tall. Ride comfortably with beach cruiser pedals and ensure safety with front and rear disc brakes. Conquer any off-road trail with ease with this steel-framed mountain bike with 4.25 inch supersized all-terrain knobby tires. Specially developed for cycling on the home trainer. Updated Black Chili rubber compound for low-rolling resistance and sensational grip and long life. Vectran breaker belt under tread provides unsurpassed puncture protection. Reflex tires have a reflective sidewall for increased visibility at night. Fast rolling tread design with deep inverted tread that improves wet weather traction. 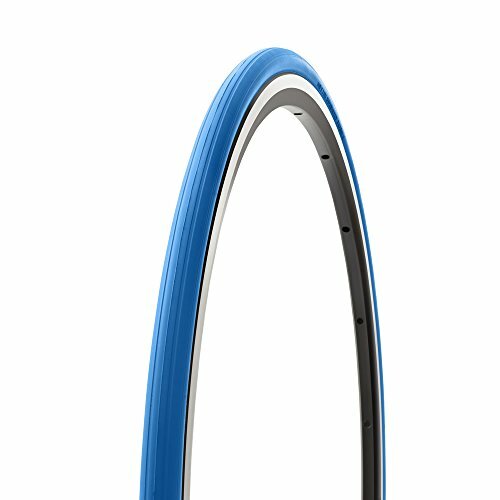 Versatile and long wear tire for use on any city bike. Great for converting off road bikes for city use. 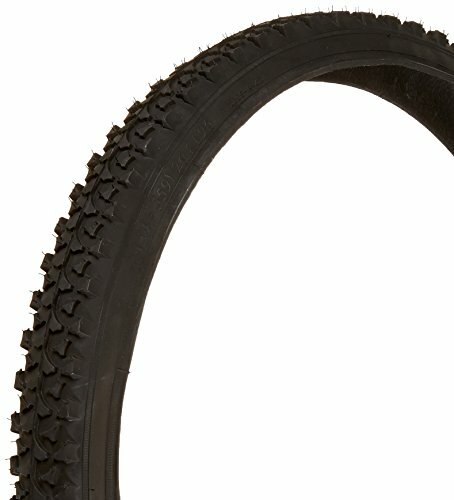 Our TAC9 Kenda K35 tire is manufactured by Kenda. 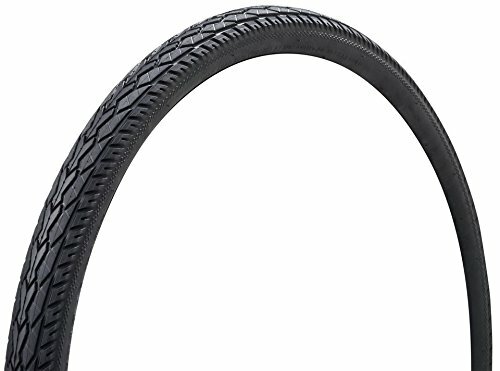 It's a 27"x1-1/4" wire bead tire that is a perfect replacement for some of the older steel frame road bikes like Fuji, Sears, Peugeot, Schwinn and others. Look on the side of your tire for the proper size, MOST IMPORTANTLY the ISO 630. 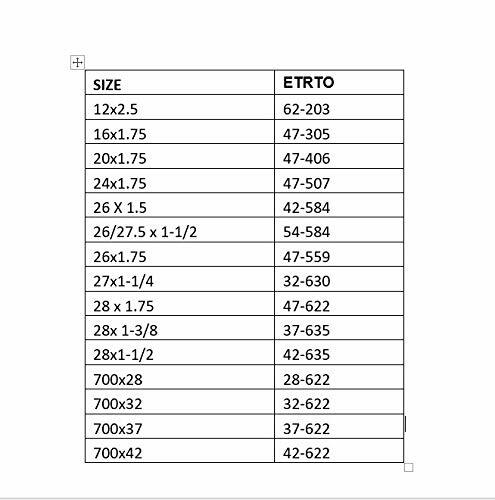 (SEE IMAGES) The ISO maybe preceded with a 2 digit number and a dash which indicates the width of the tire. The "630" is the rim diameter. If your existing tire has any other ISO number then this tire will NOT fit on your rim. 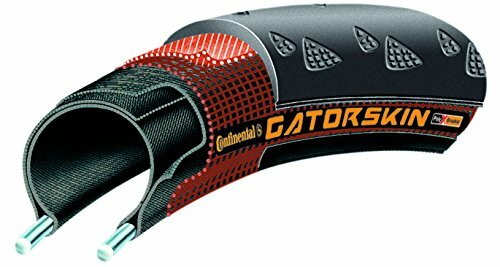 The included inner tube has a 32mm (1.25") long schrader valve and the rim strip is 13mm (1/2") wide and made of rubber. Replacement tire, tube and rim strip for that vintage steel framed bike! TAC 9 - Enhancing Your Ride! 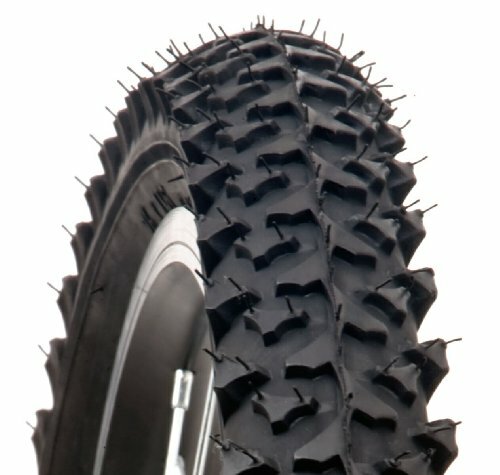 Here is a great value for you, our 12-1/2 x 2.75 dirt bike tire and tube set for the Razor MX350 & MX400. 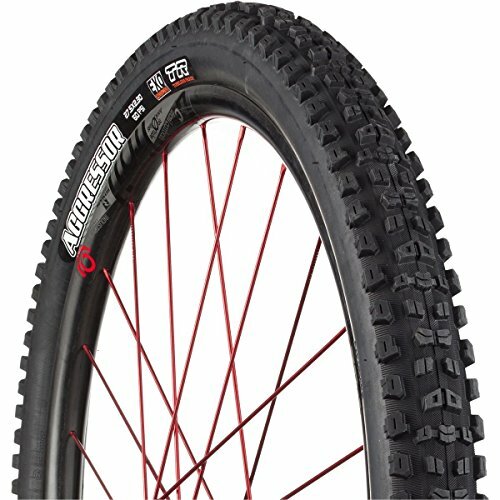 We took the 12-1/2 x 2.75 tire with knobby tread and matched it with the right inner tube, and offer this as a complete combo set. 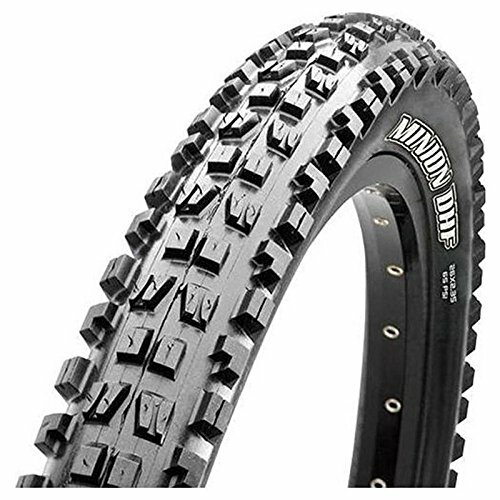 This tire is not only compatible with the Razor MX350 and Razor MX400 dirt rocket, it is also used on the rear tire for the X-Treme X-560, and may be used on other scooters and dirt bikes as well. with outstanding grip and cross-country properties was developed. which are exclusively manufactured in the factory in Hefei (Asia). utilise for our Performance tyre range. 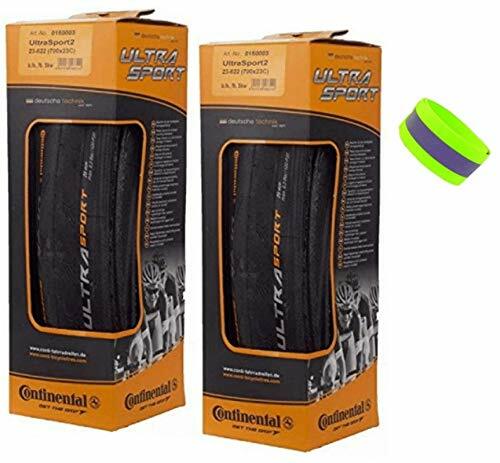 PACKAGE INCLUDES - Set of 2 Continental Ultra Sport II bike tires folding Bicycle Tires - And a Bike A Mile safety reflector armband. 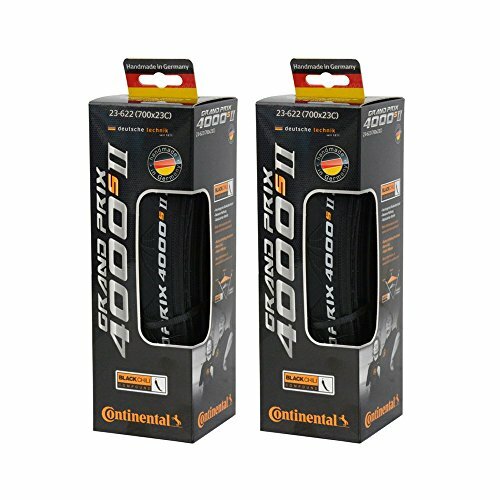 BEST QUALITY CONTINENTAL TIRES - Established all-round road bicycle tire with Continental's well-known high level of quality for best tires. PUREGRIP COMPOUND - Excellent grip and high mileage thanks to PureGrip Compound, proven Continental racing tire design for responsive handling and secure grip. BE SAFE AND VISIBLE - Reflective Bands Fully adjustable strap with velcro, lightweight, for Wrist, Arm, Ankle, Leg. High Visibility Reflective Running Gear for Men and Women for Night Running, Cycling, Walking. 100% CASH BACK if you are not satisfied! Its RISK FREE ! so why wait? Click 'Add to Cart' and BUY IT NOW!!! Brand New 8-1/2 " inner tube for Xiaomi Mijia M365 Eletric Scooter. This item is just the pneumatic tyre for Xiaomi electric scooter wheel, it doesn't fit other wheel, please confirm this. EASY INSTALLATION: The replacement inner tire is extremely convenient and simple to install and detach. Please check the position of the valve, and make sure you install them in the right direction. 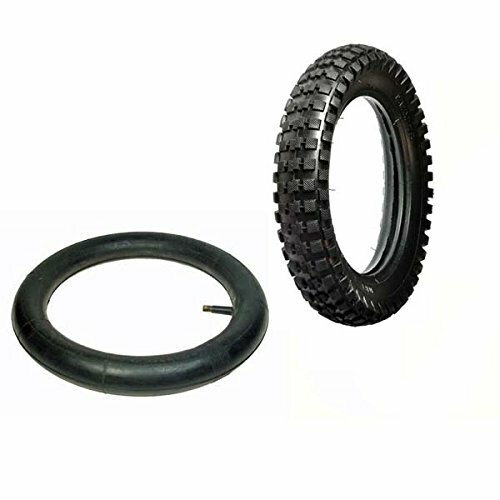 TOP QUALITY MATERIAL: Our inner tube is made from butyl rubber which means they are waterproof and highly resistant to mineral acids and wear and tear. GREAT PERFORMANCE: The inner tires are double thick, more durable. Compared to solid tires, it has a good damping effect. And the valves are better and can retain more pressure. 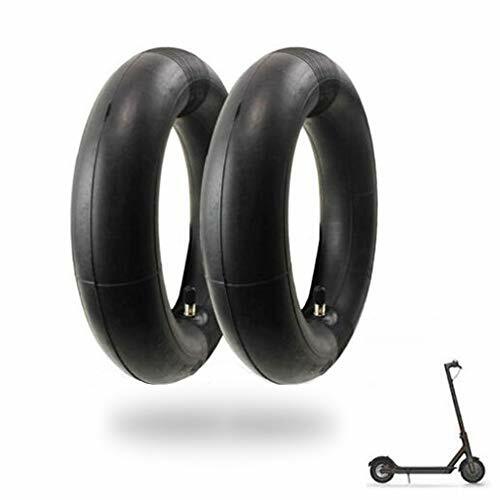 Package including: 2 pcs M365 inner tube for xiaomi electric scooter. We offer 30-days money back of quality guarantee.